It’s hard to believe we just wrapped up another fiscal year! Soon we will release our annual report showcasing the work you helped us accomplish over the past year. Homes were built, but more importantly, families were served. In fact, we celebrated 30 years of building decent, affordable homes in Lancaster County – nearly 160 homes to date. We even had several homeowners make their final mortgage payments! At the same time, behind-the-scenes, we are preparing for our program application period. We are expecting another year of record applicants. Last year we received 85 applications – a 21% increase over the prior year. As we all know, the need for affordable housing in our community far exceeds our resources, so we have been working hard to increase our capacity to respond to this need. Over the last 12 months our board and staff, have been hard at work conducting a comprehensive analysis of our organization. During this process, we underwent a review of each fundamental functional area of our organization by evaluating its maturity level through Habitat for Humanity International’s capacity building process. From that, we have developed our new three-year strategic plan which included the successful award of a capacity building grant. More on that below. We’ve made great progress over the years to address substandard housing thanks to you: our donors, our sponsors, and our volunteers. But we keep seeing an increase in the number of people applying for our program. We know we must serve more families in need of decent, affordable housing. So, we will be making some changes to increase our capacity to serve more. 1. 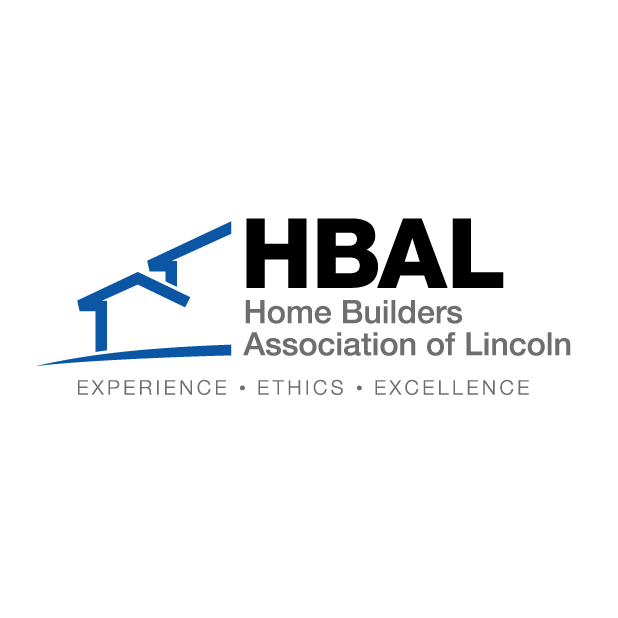 In April, we hired an Operations Director through the award of a three-year diminishing capacity building grant from Habitat for Humanity of International. This position will be responsible for overseeing our programs, including construction, homeowner services, and ReStore. 2. After our analysis, it became evident that our current construction model was no longer efficient. To meet the increased demand, we will move toward a more effective model, including the hiring of a new construction manager to oversee our construction programs, including new construction, repairs, and rehabs on a day-to-day basis. Building on multiple job sites each construction work day will become necessary to increase the number of families served. 3. Additionally, we have identified another area of opportunity to help us serve more people in our community through home repair projects. With the significant increase in the cost of land and construction materials, we’ve had to look at how to sustain our work and serve more families. As part of our new strategic plan, we have committed to taking on a number of home repair projects with existing homeowners in our community. This enables us to serve more families and improve the existing housing stock in our neighborhoods. I know the amount of work I’ve outlined above requires a lot of resources. It requires dedicated and passionate employees—from construction, homeowner services, volunteer coordination, donor relations, accounting/billing, etc. And we will require your help, too. I hope you’ll join us on this exciting road ahead. Visit our “Get Involved” page to find ways to volunteer, provide lunch to our volunteer construction crew, or donate money or in-kind resources and labor to help us build more decent, affordable homes so that we may live in a community where everyone has a decent place to live.